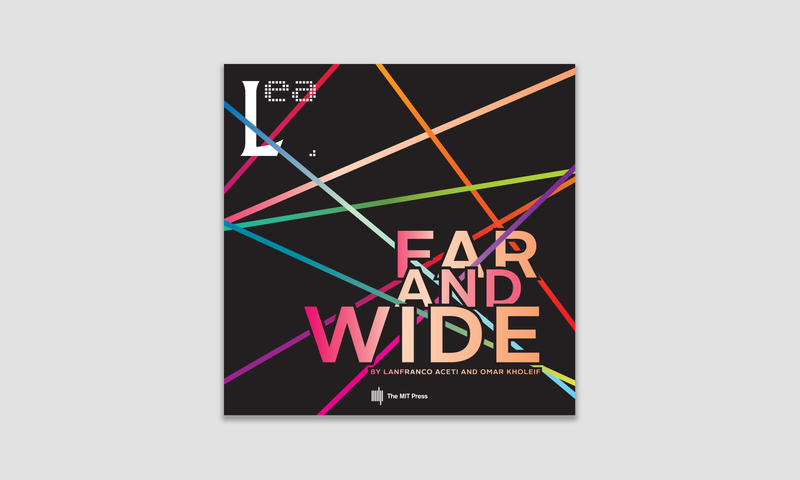 The print issue of LEA Volume 19 Issue 5 Far and Wide is available on Amazon. LEA acknowledges and is grateful for the gracious support provided to this publication by the Estate of Nam June Paik. In particular special thanks go to Ken Hakuta, Executor, Nam June Paik Estate. Also, special thanks go to Mike Stubbs (Director/CEO of FACT) for his support.